I like the snacks that they have at this lounge, and it’s never been super crowded which is an added bonus. 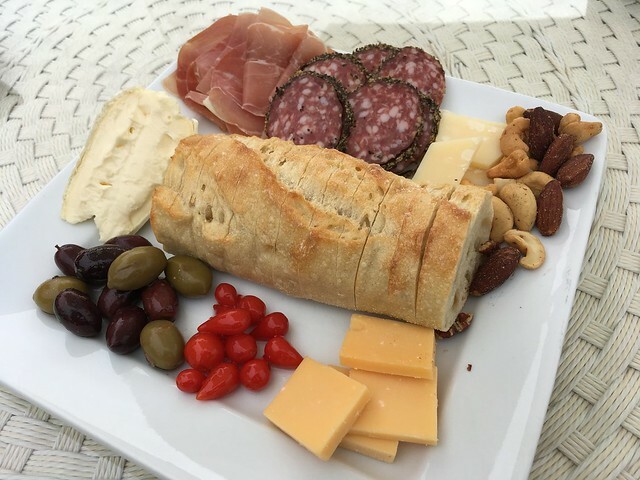 This was a straight forward meat and cheese plate, but everything on it was pretty tasty. 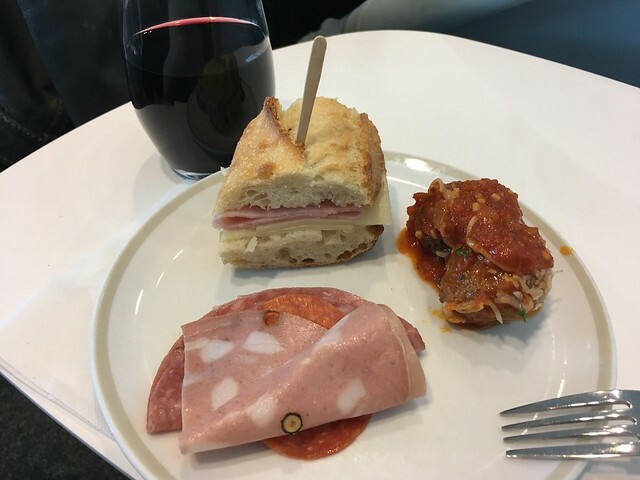 I would have appreciated more variety in the meats to balance out the kinds of cheeses. 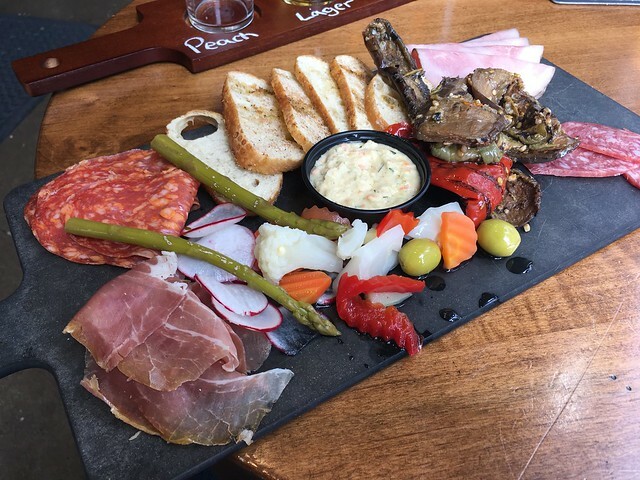 I actually liked this charcuterie board and appreciated that they were home made. However, I’m going to repeat myself – the service here is despicable. It was a while since I visited and am finally getting around to posting, but that just goes to show that I still remember vividly how rude and bitchy the server was. She certainly knew how to ruin my time at Barboursville Vineyards, and I will forever remember. 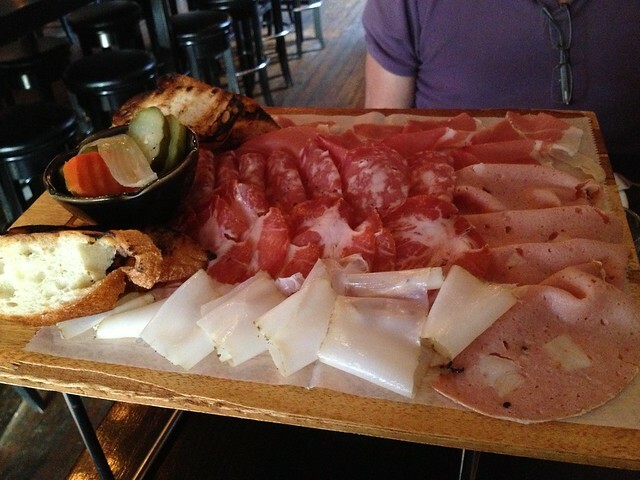 If you didn’t know that I love salumi, here’s proof! Hehe. 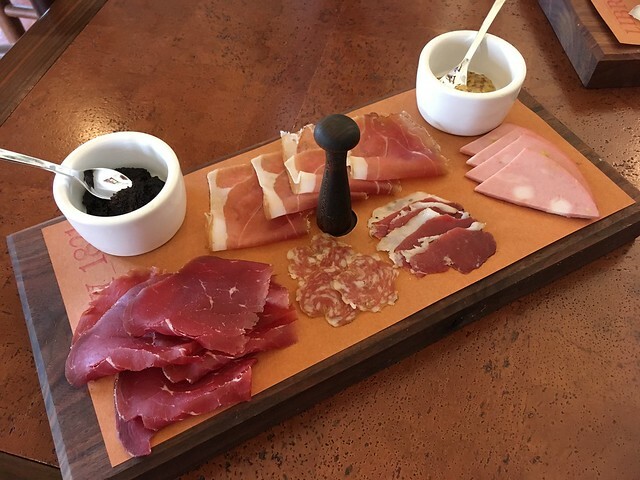 Omg, this meat antipasti boards makes me SO hungry. Suffice it to say that every piece was joyfully devoured. NOMS! 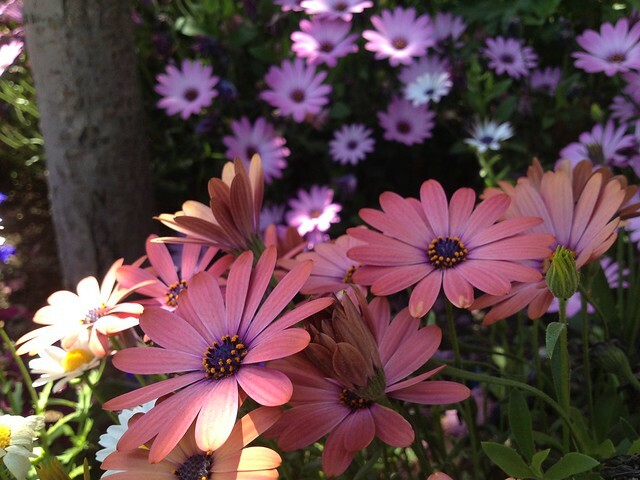 Pink daisies (Asteraceae), Noe Street. 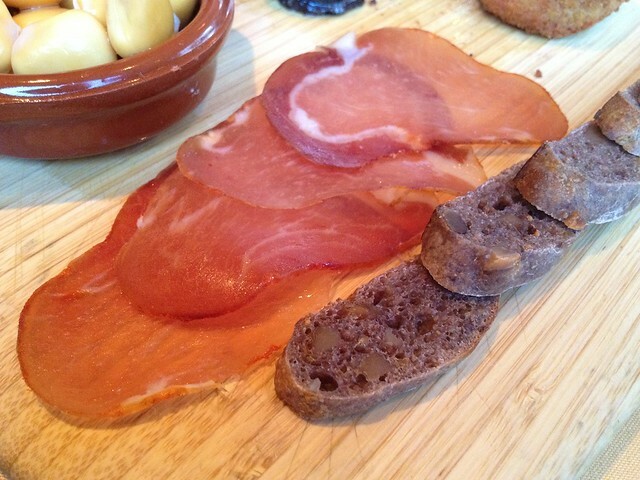 I love cured pork, and this was really tasty! I was sad that they only give 4 slices. I could have eaten an entire plate of this! Buena Vista Winery. 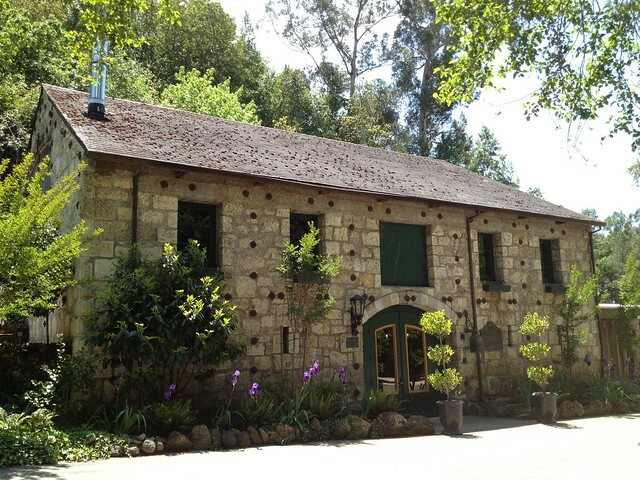 This is the oldest premium winery in California. It’s kinda randomly located and the grounds are tiny. 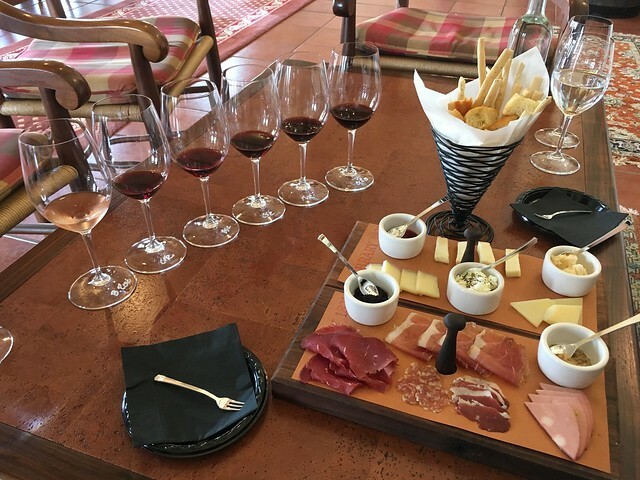 My friends love this place, but I wasn’t too impressed by their wines. I think they underwent a recent remodel so their building is really cute inside!